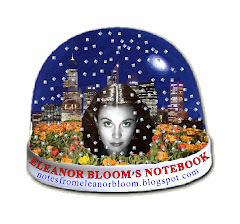 notes from eleanor bloom: ney bor shne neu nuy de schnee! bork! bork! bork!!! ney bor shne neu nuy de schnee! bork! bork! bork!!! one hears a lot from said neighbour. Said neighbour is somewhat special. (and often in the wee hours; ah, bless). if he was an insomniac with a penchant for door slamming. PS - Could the Swedish Chef be gay?